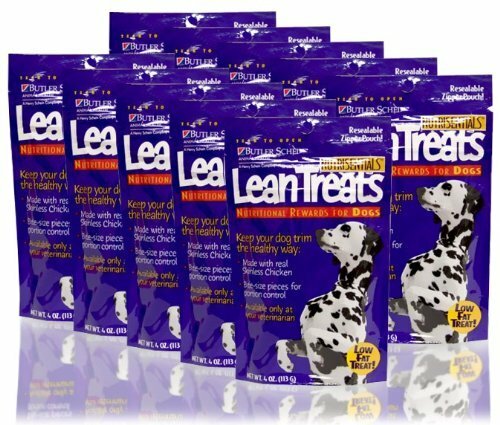 NutriSentials Lean Treats are a low calorie, low fat treat you pet will love. They are highly palatable and help prevent weight gain. They are made with the added benefits of Taurine, and essential Amino Acid pets need for healthy heart function, good vision, and digestive health. Stay fresh package keeps air out and flavor in. Feed NutriSentials Lean Treats as a reward for good behavior or just for fun.